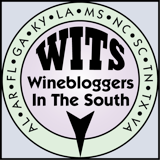 While nosing around on some sites about Memphis history, I found a particular curiosity well-suited to this here blog. Historic-memphis.com had a series of photos of the old Goldsmith's department stores, and buried within that set was a menu from exactly 100 years ago. Goldsmith's was founded in Memphis in 1870 and was a local institution until 2005 when the name was completely absorbed into the Macy's chain. I got a lot of dress shirts and school clothes from their stores when I was a kid, and still remember getting sweaters for Christmas in those white boxes with the embossed lids. 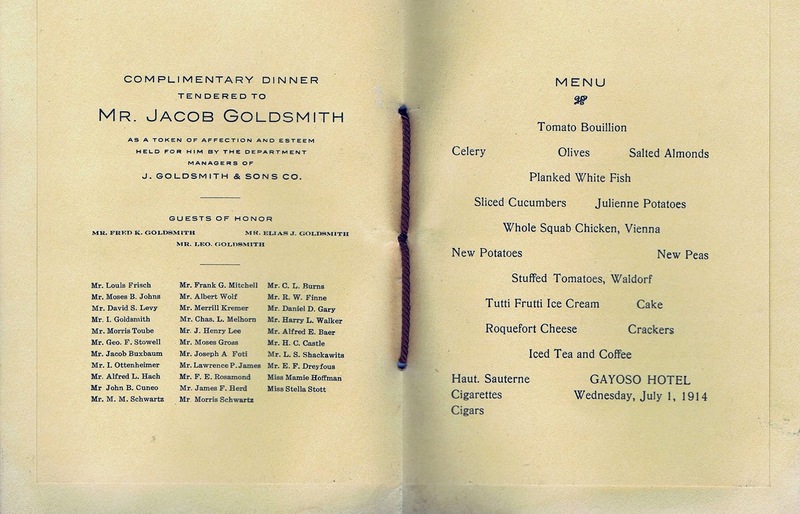 The menu is from a celebratory dinner for Jacob Goldsmith, one of the founding brothers (and the lone survivor at the time) who was 64 in 1914. The brothers were from Germany and immigrated to Memphis after the Civil War. The dinner does not reflect German, Jewish, or Southern cuisine, and frankly seems a little bland. In fact, I can say with authority that I have had more spectacular meals on airplanes (minus the cigarettes and cigars). 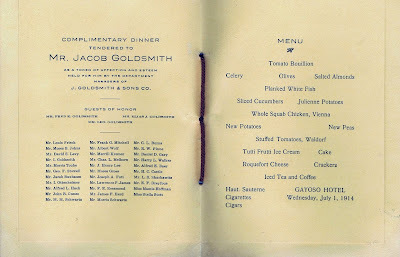 Of course, not everyone from that era was having the epic 1912 last dinner for first class passengers on the Titanic. While now we might adore our roughly chopped and heavily seasoned roasted Provençal vegetables, at the time, this was a classy dinner for high society in our little river town. The Haut Sauterne wine was likely not a fine Bordelais dessert bottle but rather a domestic white blend of French-American hybrids. The more I look at the menu, the more it reminds me of fine dining and weddings and my grandmother's flower society gatherings back in the 80s. French nouvelle cuisine and California modern hadn't hit Memphis yet, and things like stuffed tomatoes were considered pretty fancy. I'm thinking that next year I ought to recreate this menu in full for a dinner party. Who's up for some planked white fish? The brothers were from Germany and immigrated to Memphis after the Civil War. The dinner does not reflect German, Jewish, or Southern cuisine, and frankly seems a little bland. Beer is that the world's most generally consumed beverage, and also the most fashionable drink overall. It's thought by some to be the oldest soured drinkable. beer is sold-out in bottles and cans and in pubs and bars is on the market on draught. I ate at Goldsmith's last year. It was decent, but definitely not my favorite place in Memphis. custom t-shirt design. Purchase proceeds will go to cancer.org, as listed on the shirt and shirt design. 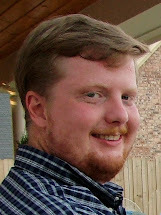 I've just discovered your blog.... it's great! Thank you. 100 years old !! To think that departmental stores that old, existed in america it makes me feel wonderment. I know that there are many older brands and companies that exist in america, but still it is amazing. Thank you for sharing this knowledge. 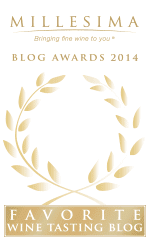 P.S You manage your blog wonderfully. I'm pretty amazed at how informative this blog post was. Wish you posted more frequently! more. his cell phone number 5182932141 ! I really enjoyed this place and you can definitely find me here for more events. I didn't eat anything when on my recent visit to venues in San Francisco, but those around me had truffle fries, pizza, and wings all seemed to enjoy. Great Blog,Thanks for this blog. I really liked your post and articles in your blog.Can you review my blog about kegerators like tips to select good kegerator at click here, how to build beer dispenser at home @ http://www.bestkegeratorinfo.com/build-kegerator-fridge/ with less budget and many more posts.